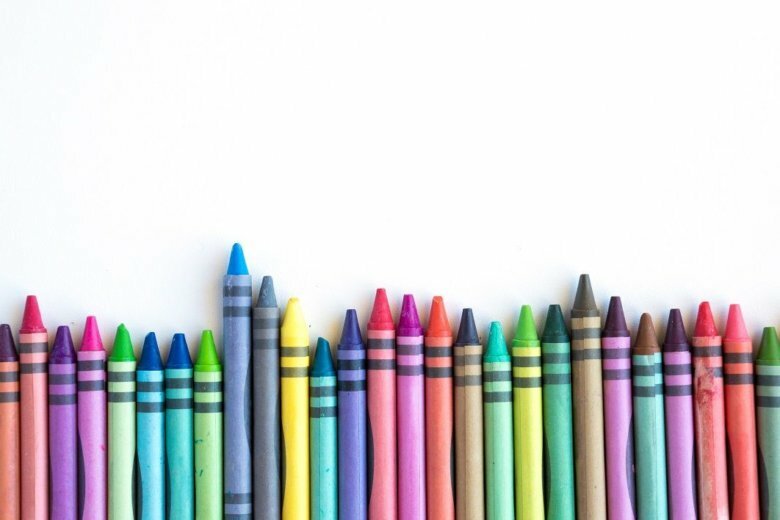 The U.S. Public Interest Research Group (U.S. PIRG) released findings from tests on school supplies that confirmed the presence of asbestos in some brands of crayons, among other potentially harmful chemicals in popular back-to-school products. 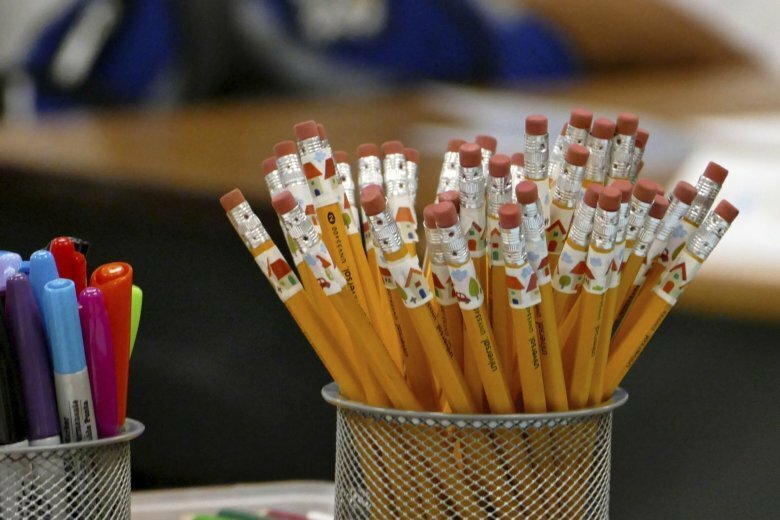 Students and volunteers are working for the next three weeks to collect 15,000 backpacks and fill them with supplies for needy students ahead of the start of the school year in Prince George’s County on Sept. 4. 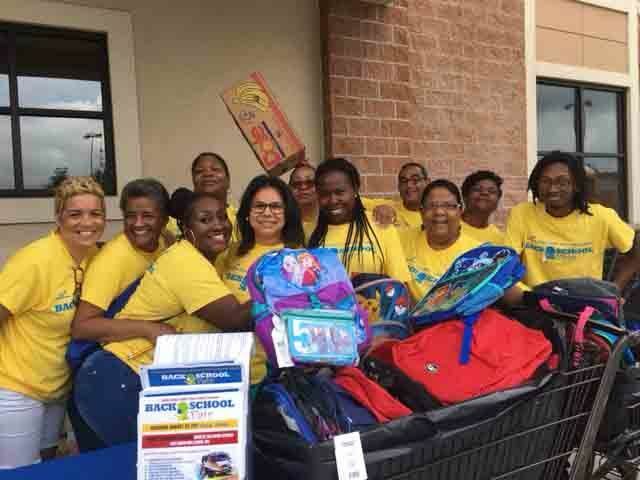 Want to give back to your community? 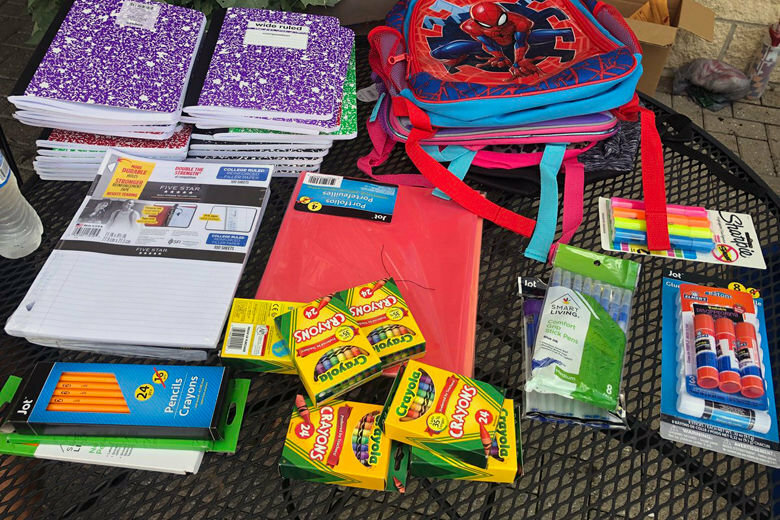 Many school districts are holding school supply drives and fundraisers to help students start the school year on the right foot. Here’s how you can help. 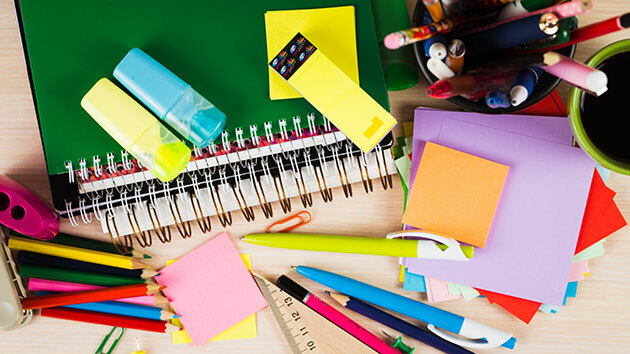 Only 19 percent of those recently surveyed said they planned to buy school supplies online. One reason why the annual shopping trip hasn’t gone digital? 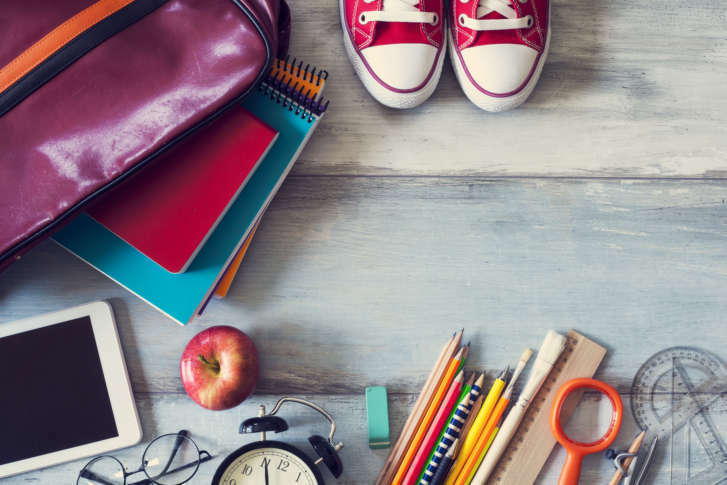 Buying that backpack might allow for some bonding time between parents and kids. 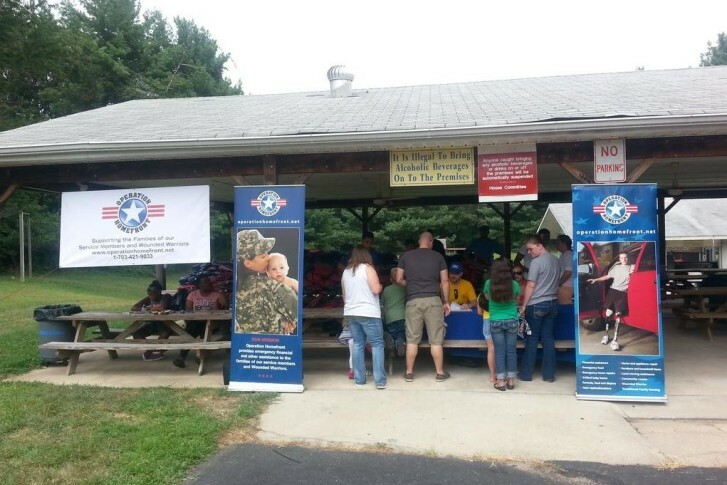 Another Operation Homefront backpack giveaway is planned for Saturday, Aug. 15 in Manassas, Virginia. 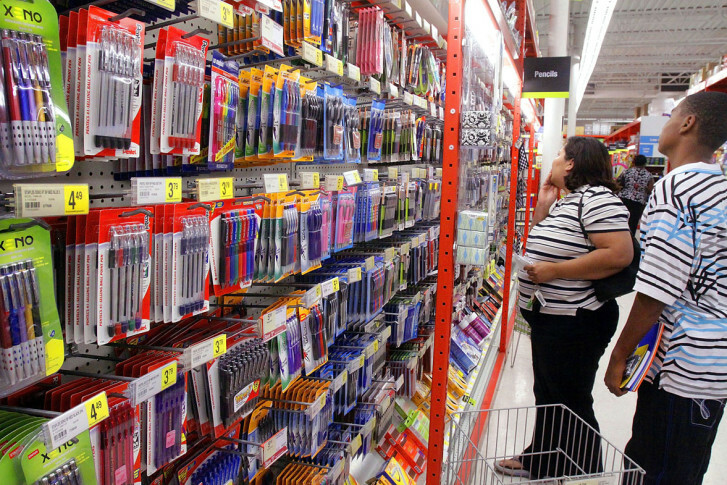 Maryland and Virginia are giving shoppers a break on buying back-to-school supplies.